나고야, 일본의 게스트하우스 마도 | 호스텔월드에서 예약하세요. 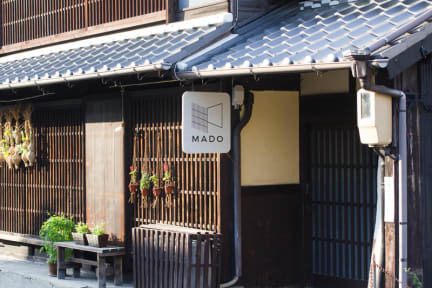 Our guesthouse is located on the 'Tokai-do' which was a main street from Tokyo to Kyoto for 'Edo' period. 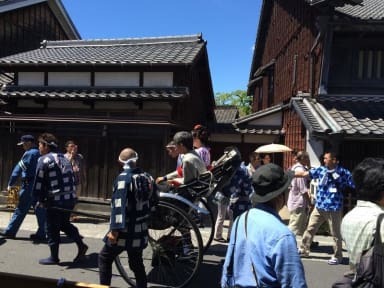 The place “Arimatsu” around here is still remaining traditional houses (Machiya) and traditional industrial arts called 'Shibori'(Tie dyeing). Smoking is not allowed except designated area (backyard). After 23:00, using a shower room is not allowed. After Check-in, you can go out anytime (no curfew), however, please be considerate to other guests after lights-out (11pm.). 2).Our guesthouse cannot accept to stay under 12 years old. child under 12 years old is not allowed to stay at us. 3).No private room, only for dormitory. 5).Payment :We will accept cash only upon arrival (in Japanese yen).